Posted on Friday, March 01, 2019 by "T". 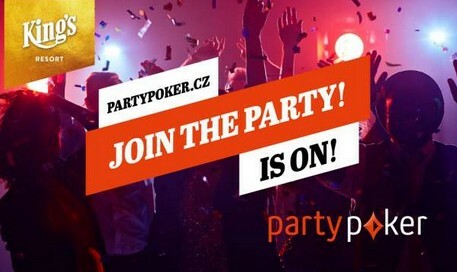 In partnership with King's Resort, partypoker.cz has now officially become the second international online poker company to enter the country, right after PokerStars. 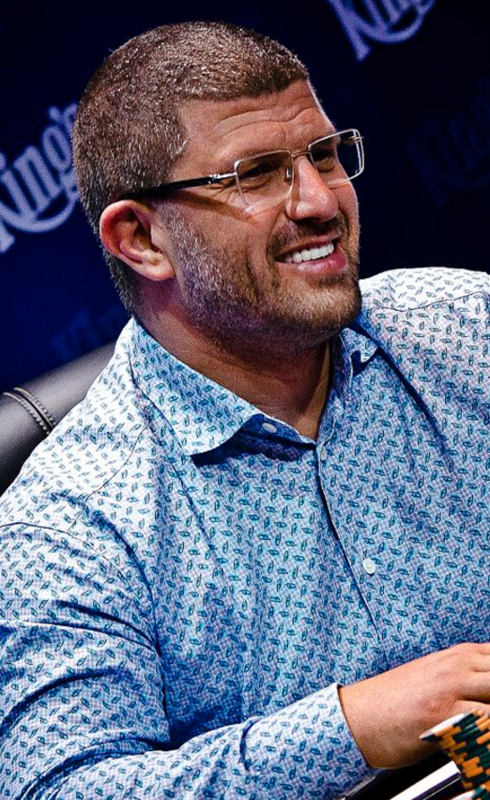 GVC Holdings' brand partypoker has now officially landed in the Czech Republic online poker market via a partnership with regional casino operator King's Resort in Rozvadov. 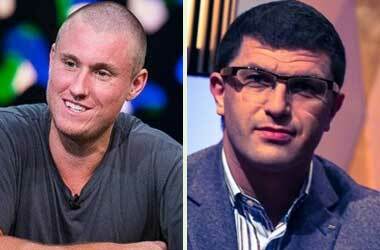 Last week, King's Casino owner Leon Tsoukernik made a rather tough decision as he opted to forfeit his $50,000 deposit and skip the $1M Big One for One Drop at the WSOP, in exchange for participating instead in the €25,750 Super High Roller event at the EM European Poker Championship held at Casino Velden in Austria. 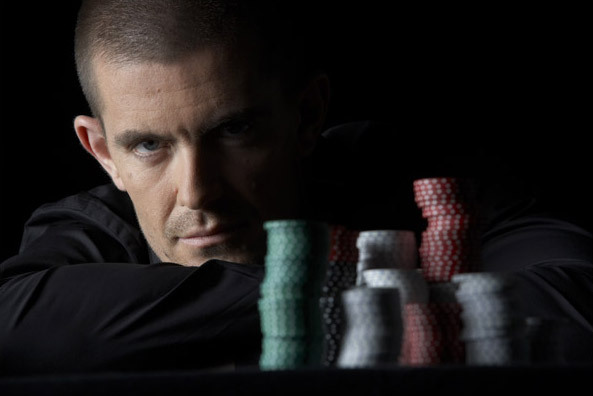 However, the sacrifice was absolutely worth it for the controversial casino owner as he took down the event and won the top cash prize of €370,000! Posted on Wednesday, August 02, 2017 by "T". 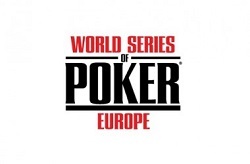 On August 31 Monday, King's Casino announced that it has increased the guaranteed prize pool for the €10,350 World Series of Poker Europe (WSOPE) Main Event which is scheduled on November 4 to 10. The guarantee was amped up from €4M to €5M, with the emerging winner to take home at least €1M! Posted on Thursday, June 29, 2017 by "T". 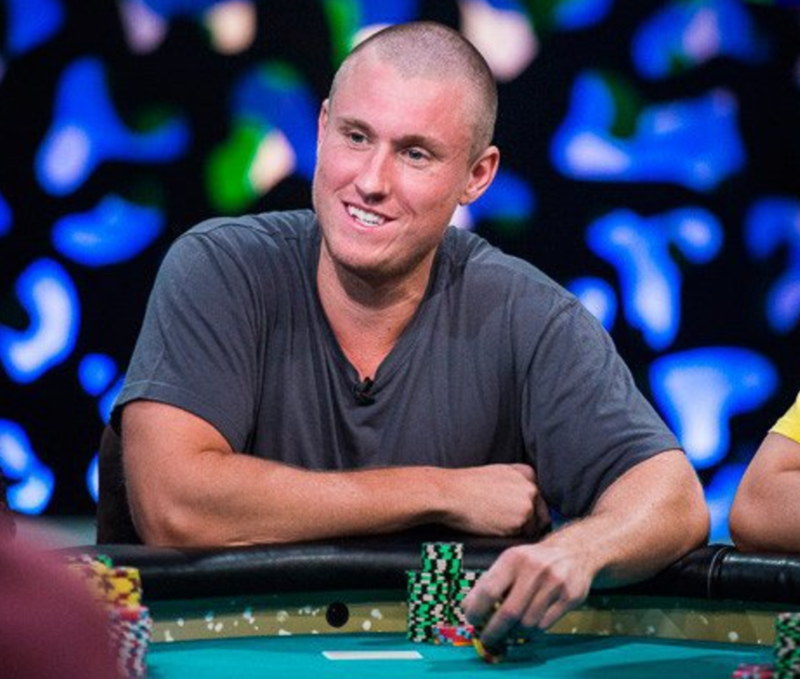 High-stakes poker pro Matthew Kirk last week has filed a lawsuit over unpaid loans made in a heads-up poker game in May at the Aria Resort and Casino located on the Las Vegas Strip. Posted on Wednesday, March 29, 2017 by "T". 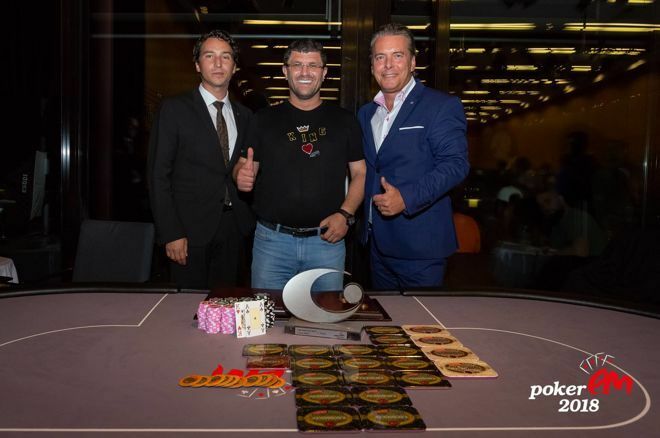 King's Casino (Rozvadov, Czech Republic) will host its first World Series of Poker Europe (WSOPE) One Drop High Roller along with a Little One for One Drop tourney in November. 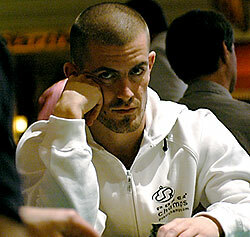 The flagship tournament has a massive €10,000,000 guarantee and 50 players have already committed to play it by forking out a €11,000 non-refundable deposit each. 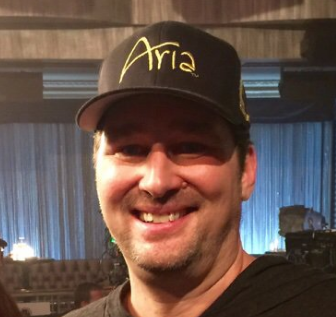 Posted on Wednesday, December 14, 2016 by "T". 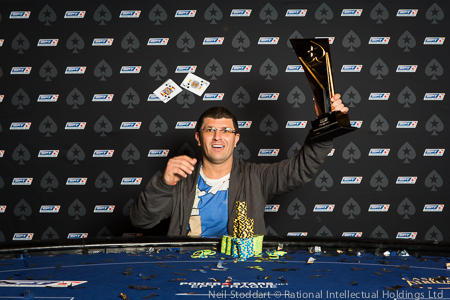 Casino owner, antique dealer and recreational poker player Leon Tsoukernik of Czech Republic was crowned the winner of the EPT Prague €50,000 Super High Roller on Tuesday after having bested an extremely tough field consisting of many of the world's best tournament players, including poker prodigy Charlie Carrel heads-up. Carrel, 23, and Tsoukernik, 43, seem to have captivated all observers since they ended up at the same table for the first time on Sunday afternoon.